On 3 February 2019, Cst Tim Proctor, 29 years old, of the City of Liverpool Police Area Command, died from injuries sustained in a serious multiple-vehicle crash at Lucas Heights on 31 January 2019. Cst Proctor served the NSW Police Force for just under a year, joining the police force after working as a volunteer fire-fighter, and graduating from Class 333 in April 2018. He served with courage and dedication, and was well respected by his colleagues. He is survived by his young wife. Following the tragic circumstances of his death, NSW Police Legacy has established this Appeal. All proceeds from this Appeal will go directly to Cst Proctor's family. In this time of tragedy and mourning, your generous donation supports those left behind, letting them know that they are not alone in their grief. 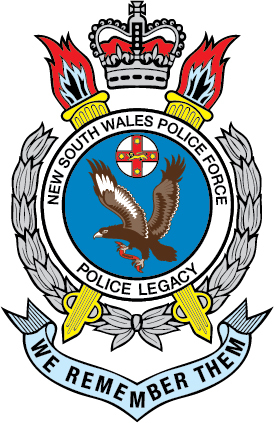 NSW Police Legacy is the Police Force Charity. We care for many members of the wider police family, including our Police Legatees, whose lives we enhance through the provision of meaningful benefits, services, and advocacy. 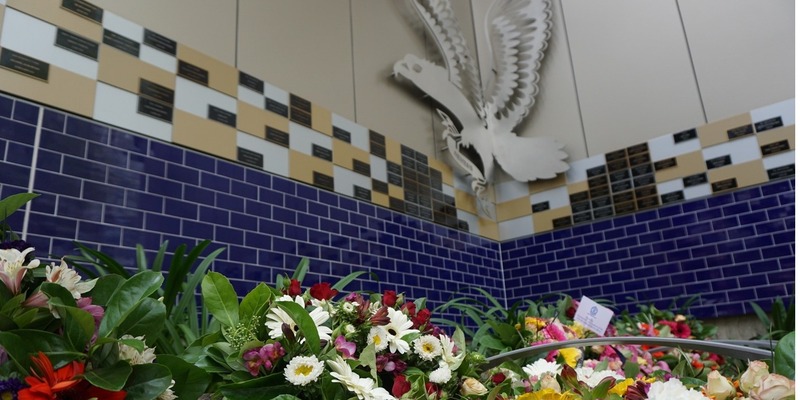 The Proctor family will always be a part of the NSW Police Legacy family, and we will be there to support them as they move through this tragedy and into the future.